From the moment Chezia Atmadja saw her first musical film, she promised herself that she would do her best to become a musical theatre actress. Her immense passion and desire led her to take as many lessons and activities as possible to become closer to her dream. 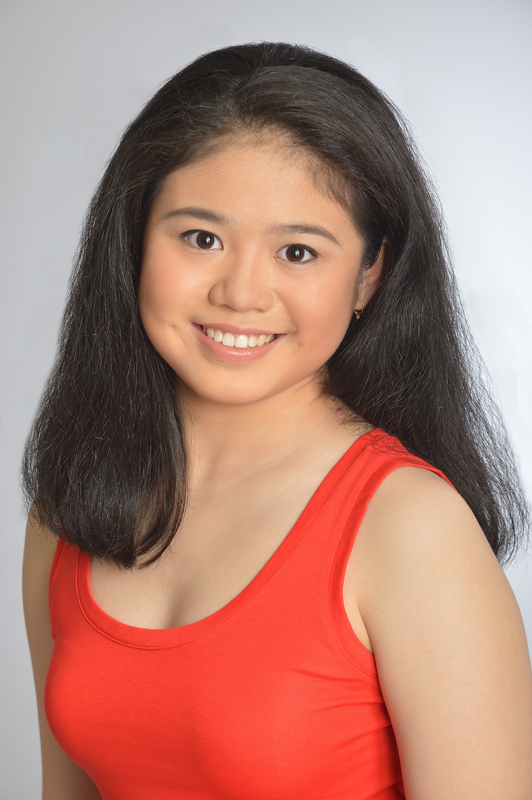 Throughout her training, Chezia became known as a triple threat in school productions such as “Annie”, “Les Miserables”, and “Hairspray”. Wanting to gain more experience, she auditioned for professional theatrical productions in her teenage years, eventually becoming the youngest adult cast member in locally-produced “Ariah” and West End tour’s “The Sound of Music” where her willingness to learn as well as her professionalism were appreciated by colleagues and the creative team alike. Chezia joined the Indonesian Youth Cordana Choir in several international tours, performing Indonesian traditional song-and-dance repertoires from all over the archipelago. Furthermore, her soprano voice impressed several internationally-acclaimed choral conductors who consequently invited her to participate in international choirs, even entrusting her as one of the soloists. Ultimately, Chezia’s goal as a performer is to work with many different professionals and experts in the international performing arts industry. Likewise, she hopes to introduce the rich and colourful cultural heritage of her homeland, Indonesia.